Meet alumni Dana Walker! Dana Walker graduated from Vogue College in Santa Fe in January 2016. She was recently featured in the Taos news! Vogue College is proud of its alumni and its educators that help people like Dana succeed! 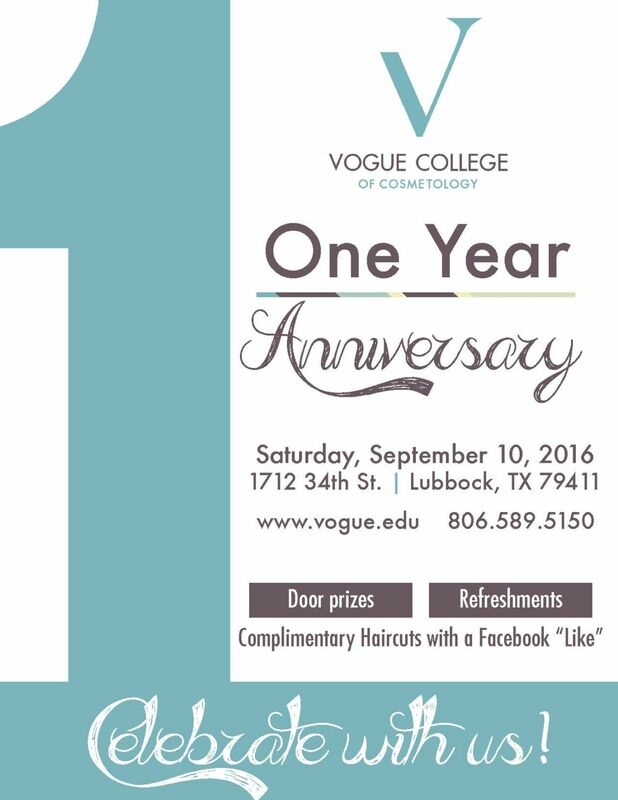 Vogue College Ranked in Top 10 for New Mexico and Texas!